Need to keep the kids busy while you unpack? 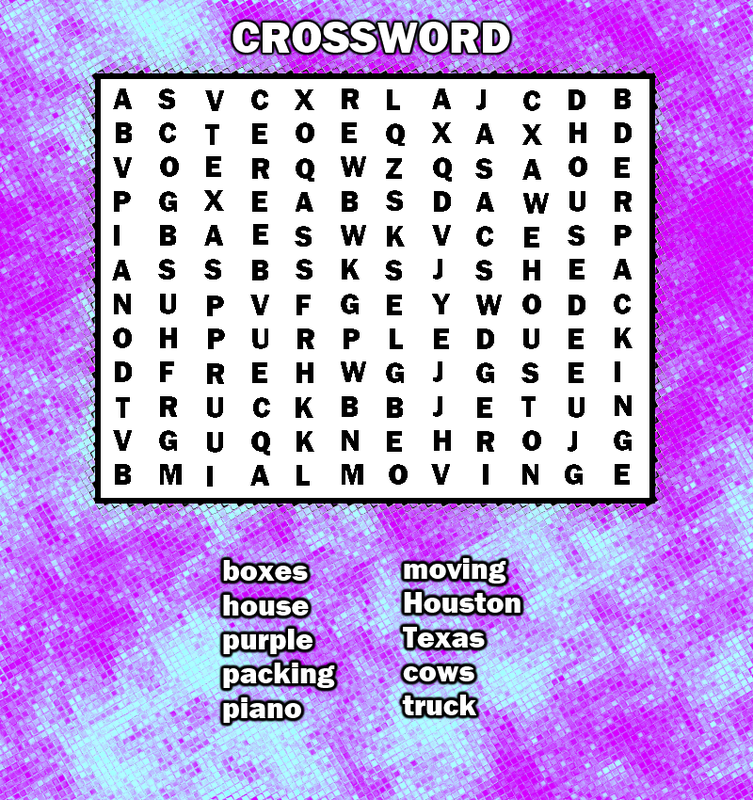 Grab some crayons and print these fun activities. 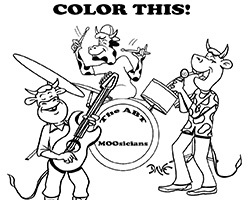 Small children will love to color the A Better Tripp cows playing in their band! 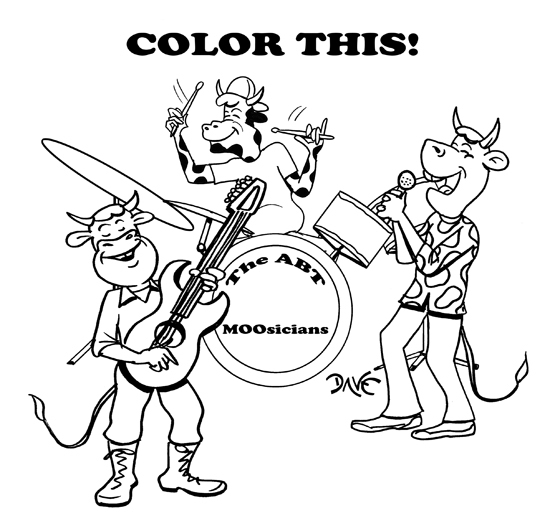 Download our coloring sheet here PDF format or JPG format. 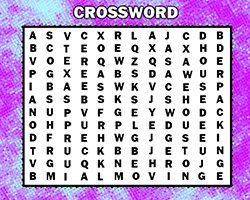 Can your kids solve this A Better Tripp-themed crossword puzzle? Download it here, PDF format or JPG format. Our animal sketch tutorials will help your budding artist learn to draw. Download a zip file with full of tutorials here.